The Region Two Regional Democratic Council (RDC) and the Essequibo Chambers of Commerce (ECC) have embarked on a project to form a group to push tourism in the region. 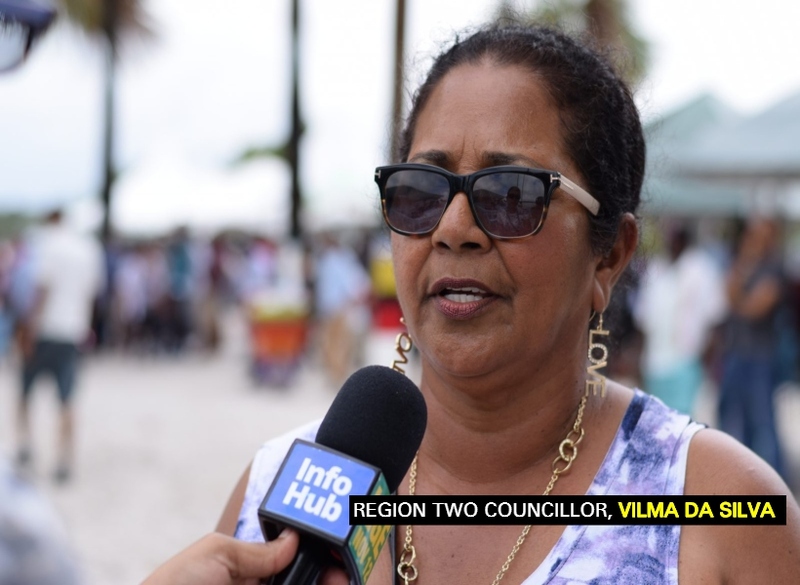 This was according to Region Two Councillor, Vilma Da Silva. The Essequibian said that the project is part of the region’s flagship tourism project. In 2017, a team from the Department of Tourism visited regions across Guyana to garner the views of stakeholders on tourism attractions and market appeal. The regions were tasked with identifying tourism hotspots to promote at the regional level. This, she explained, will enhance bird watching, nature walks and water sports tourism activities.